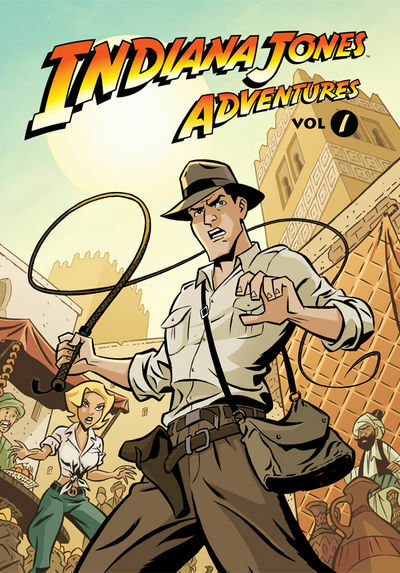 Indiana Jones Adventures… in stores now! A while back, I wrote a blog post about the upcoming Indiana Jones comic digest. Well… it came out this past Wednesday. Now go buy it!